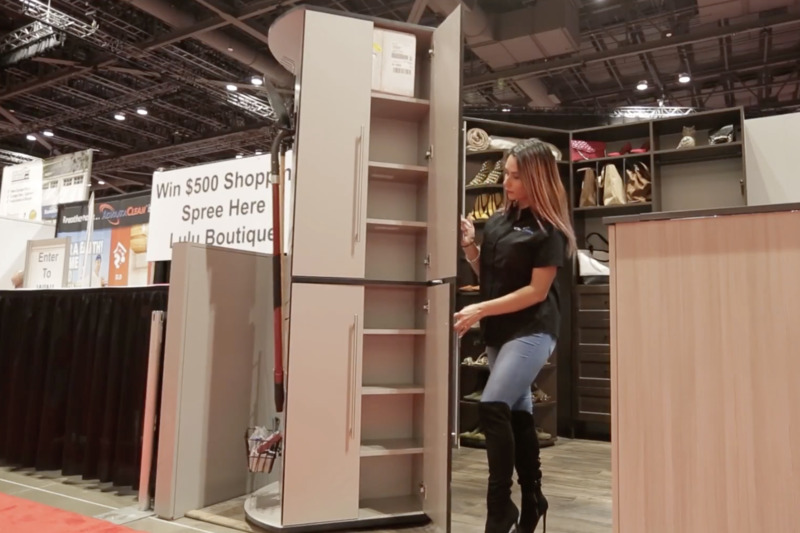 Kitchen cabinetmakers are facing a generation gap, with younger consumers opting for European and transitional styles, while older buyers lean toward transition and traditional cabinetry, says a new Houzz study. Of younger homeowners 25-34 years old, 45% describe their kitchen cabinets style preferances as "contemporary" or "modern." For homeowners 55-64 years of age, the comparable number is much lower: 28.4%. 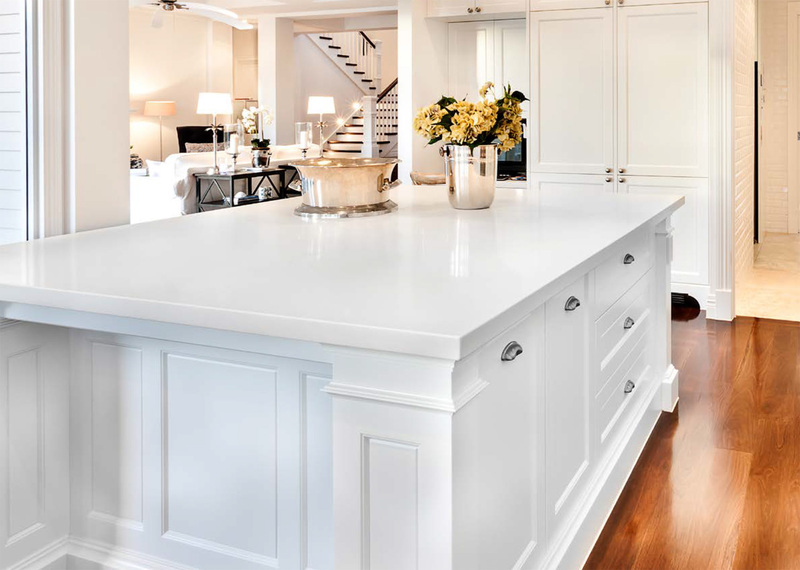 The Houzz survey finds older buyers lean decidedly toward traditional cabinetry designs: 28.4% like traditional styles. For 25-34 year olds, the number is 17.1%. The survey covered 7,812 homeowners who are registered Houzz users, who were planning kitchen remodeling. The trend in design is borne out by the most popular downloaded photos at the Houzz site. All four of the top photos are white cabinetry, and all reflect the restrained "transitional look" design.